What is the Swift FX Mask System? The Swift FX is a nasal pillows mask, which means that the mask has two soft silicone nasal pillows that are inserted into the nostrils. A nasal pillow mask is different than a nasal mask or full face mask, because it doesn’t cover your nose or mouth. 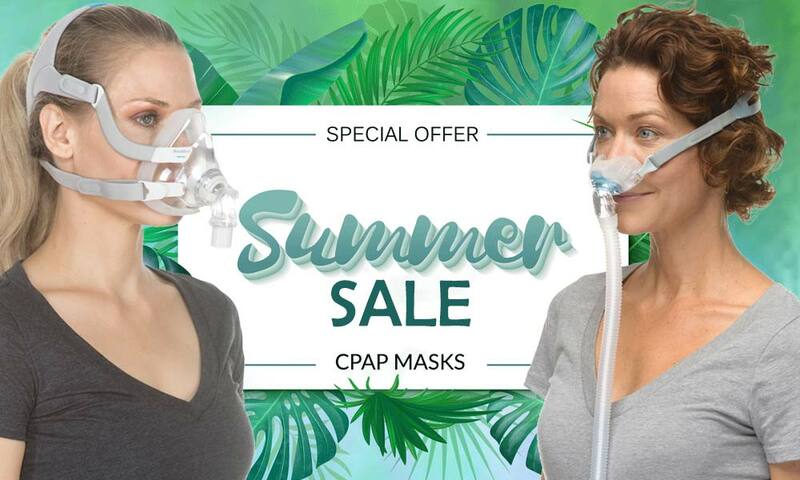 For this reason, nasal pillows masks – like the Swift FX – are the least burdensome CPAP mask systems. In fact, the Swift FX is so lightweight and minimal that you may forget you’re wearing it! 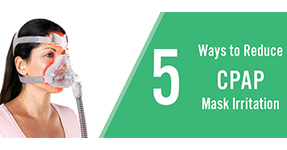 Is the Swift FX Mask System Right for You? 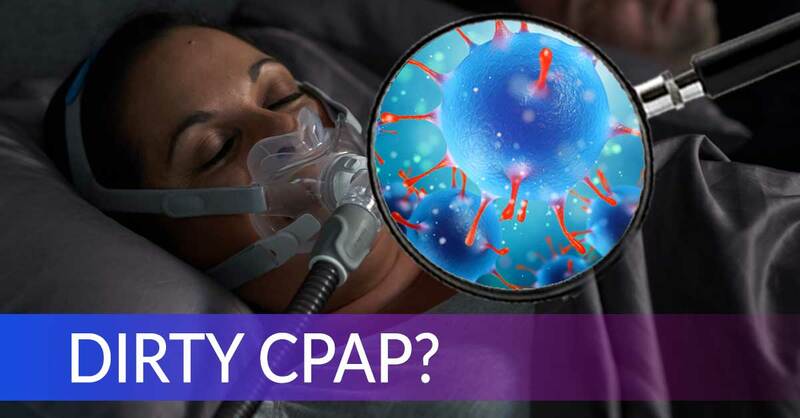 It can be hard to find the ideal CPAP mask – a mask that will give you optimal comfort and the best night of sleep. 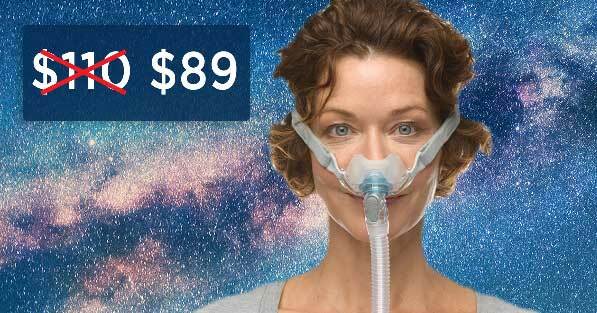 First off, the Swift FX mask system is perfect for sleep apnea sufferers that have a habit of rolling around in their sleep –particularly those side sleepers that toss from one side to the other throughout the night. Yeah, you know who you are. 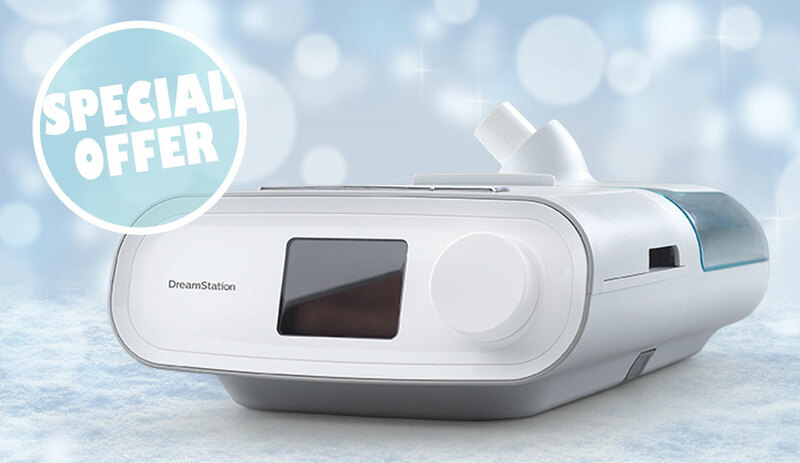 The Swift FX has new and improved nasal pillows with dual-wall flaps and the base has been designed with integrated flexible chambers that give even more stability for those fretful side sleepers. Do you like options? If so, you’ll love the different Swift FX headgear options. You can use the standard Swift FX headgear or the Bella Loops. Bella Loops loop behind the ear and won’t disturb your hairdo or hurt your head if you sleep on your back. Order the headgear multi-pack if you want to try both. To buy the Swift FX without a prescription, just add the Swift FX Mask Without Headgear and select ‘Add Headgear’ from the dropdown menu. Why Do People Love the Swift FX? After years of using a hard plastic nasal mask with octopus-like headgear, I decided to try this mask. The comfort is indescribable and the efficiency is incredible. BEST. DECISION. EVER. As a side sleeper, I’ve been through several mask types, full, pillow, ect. I LOVE THIS MASK! First night wearing it, I fell asleep easier (you barely know it’s there) and slept straight through the night without any seal breakage! Highly recommend for side sleepers and those with facial hair. Love it, love it, love it! I have been using the Swift FX Mask System for about 2 years – Great Device – you can barely feel it on – just two pillows fit under your nose. It’s also very quiet. I am a very satisfied customer. You won’t be disappointed with the FX. 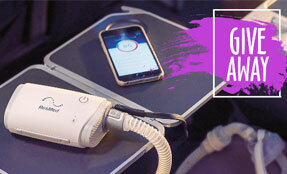 As you can see, the Swift FX has a lot of features that make it a more comfortable CPAP mask system. 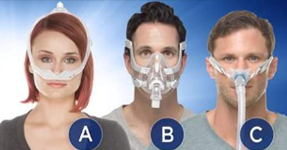 When it comes down to it, finding a more comfortable mask system is imperative for the sake of treating your obstructive sleep apnea.